China Elephant 3D Cookie Cutter factory, exporting cookie cutters to Australia, Japan, America. 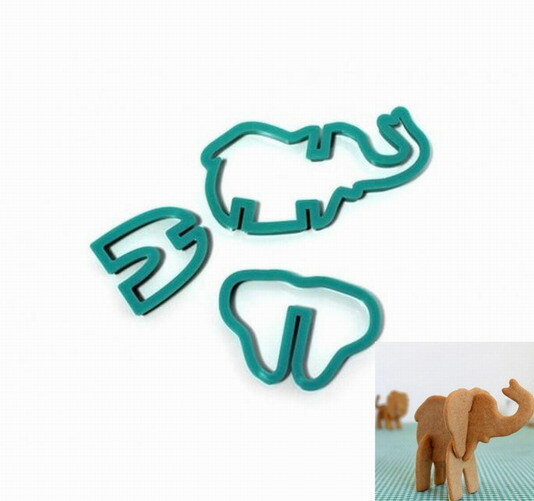 Plastic Elephant 3D Biscuit Cutter. 1) Packing : Blister Card Packing. 2) Color :Any Color is OK. Copyright © Ningbo Yue De Houseware Co.Ltd all rights reserved.